The Best Diffuser You Won’t See! Titus is known for diffusers with full 360° uniform air delivery, quiet operation and low pressure drop but the best keeps getting better! 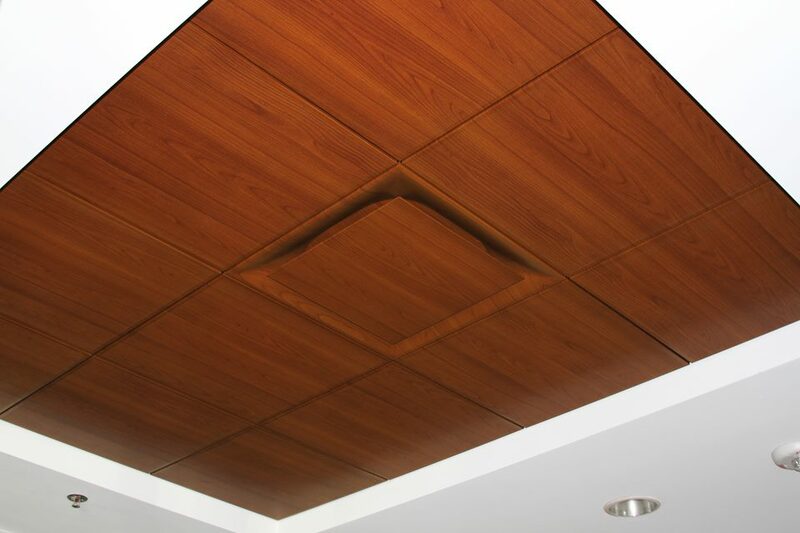 The New Titus Omni Diffusers can meet your engineering criteria and satisfy your architectural needs. The image is of the new OMNI for the brand new Hunter Douglas Gladius Ceiling System. This sample is in the Titus lobby. Thanks to the Engineers who were able to attend our Pottorff Lunch and Learn this past Tuesday 12/19! Mark Saunders and Peter Blaha from Potttorff for conducting the presentation! We received very positive feedback from attendees. The material was informative, hearing about new products was great and the Code Updates were really beneficial.